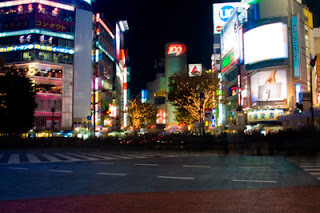 I had to go to Shibuya. To shop. That and to see the six-way crossing of humanity, which I decided to cross against. It was the experience of a lifetime. Ok, maybe being in a civilized mosh isn't the experience of a lifetime, but being at ground-zero of Japanese youth culture is up there. 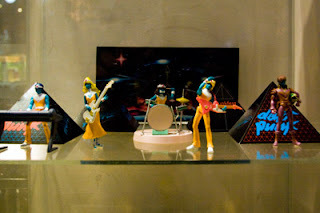 That's right, I got the Daft Punk Interstella 5555 playset designed by Leiji Matsumoto. Because I am a Daft Punk WHORE.